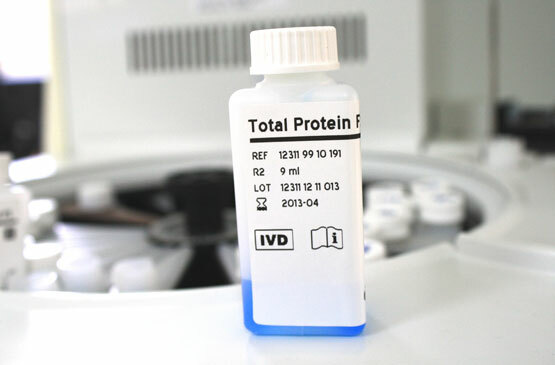 PT Prodia Diagnostic Line (Proline) is a business unit of Prodia Group which engaged in IVD industry. 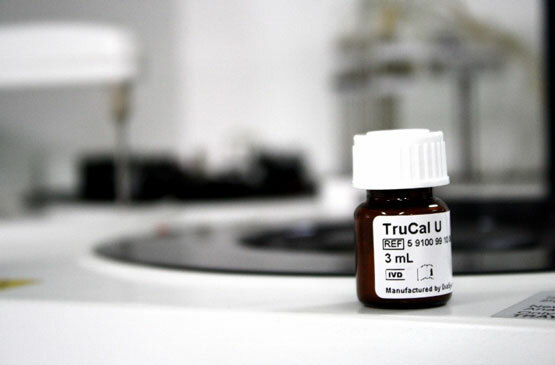 Bearing Prodia name, which is known to accentuate quality with more than 45 years of experience in the world of clinical laboratory in Indonesia, Proline also put quality in its products. 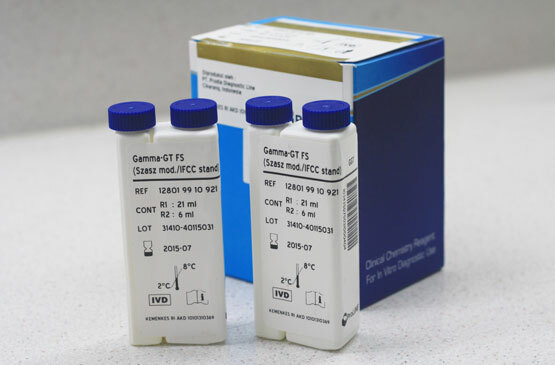 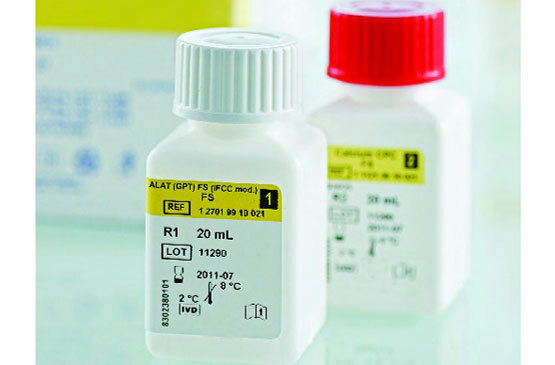 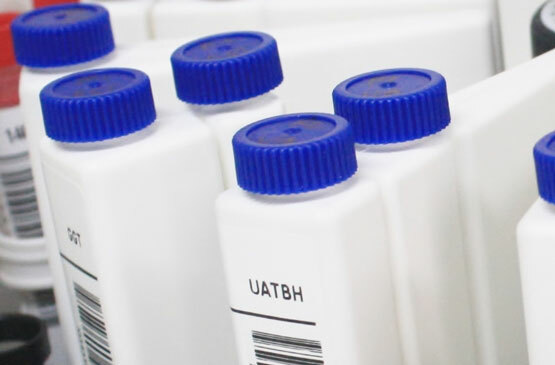 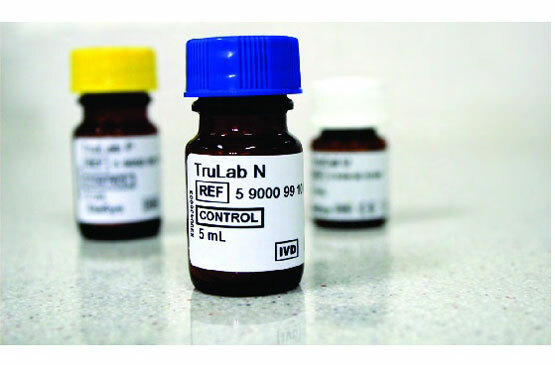 To become a leading IVD manufacturer in Indonesia.